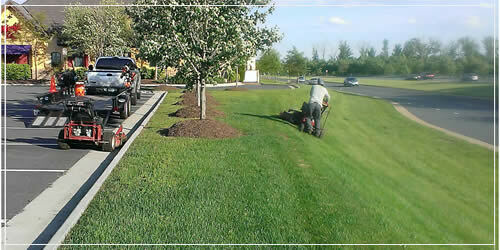 At each service with our state of the art equipment, we professionally mow, trim, edge and blow off all hardscape areas to ensure we leave your business free of any clipping or trimming debris. 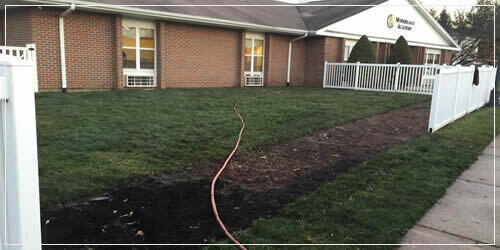 Our landscape maintenance teams take the necessary time and effort to protect all existing property structures and utilities. 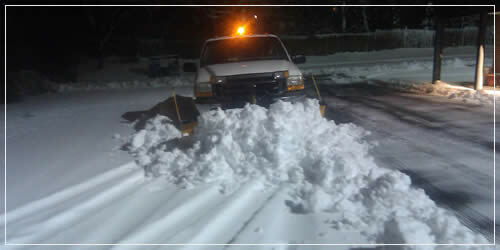 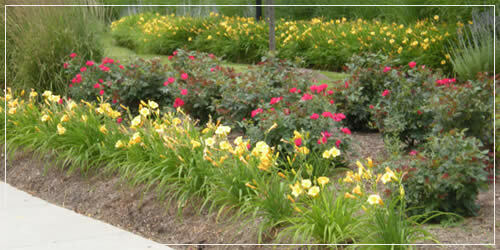 We pride ourselves on providing exemplary commercial landscape services and solutions. 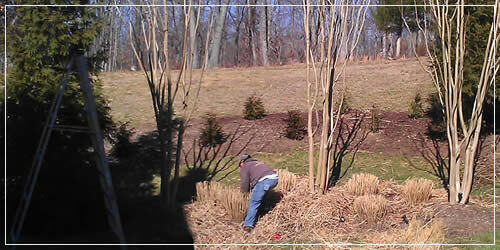 YLP's tree care services maintain the beauty, vitality and longevity of your landscape’s most valuable assets. 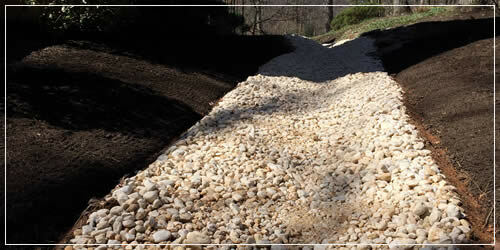 We protect the landscape surrounding your commercial property creating stronger, healthier and lusher landscapes.